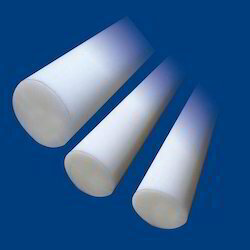 we are able to trade and export our clients excellent quality UHMW-PE Sheet. It is globally used in guide rails, rollers, conveyor augers, bin and hopper lines, bearings and gears. 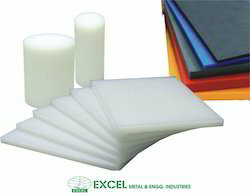 The offered ultra high molecular weight polyethylene sheet is rigorously tested by our experts on set quality parameters to ensure a flawless product delivery. Our offered UHMW-PE Sheet is made available in different sizes to meet varied demands of our clients at affordable prices.